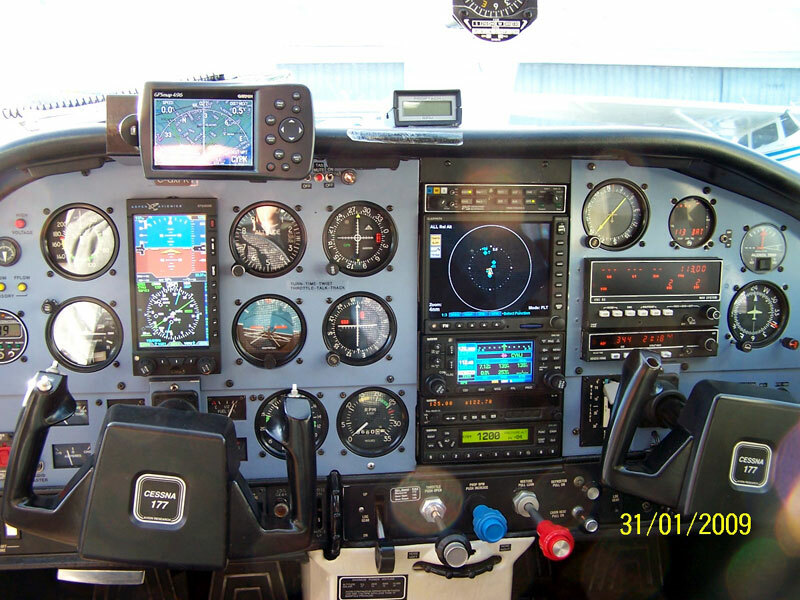 Cessna 177 Cardinal is a high-wing, single-engine light aircraft designed by Cessna Aircraft Company, based in Kansas, United States to replace Cessna’s 172 Skyhawk plane. The aircraft was first announced in the year 1967 and was produced from the year 1968 to 1978. 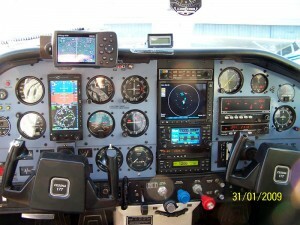 Operating cost Depends on fuel burn, insurance, hanger and pilot fees etc. Cessna 177 was actually made during the mid-60s when the Cessna engineers were told to make the successor of Cessna 172. The Cessna 177 featured new technologies like cantilever wing along with a laminar flow airfoil. In 1971, Cessna Aircraft Company tried out with ‘Quiet Cardinal’ which is similar to Beechcraft QU-22 Pave Eagle. A test model was operated with a Wankel engine along with a three bladed 100 inch diameter propeller with a fuselage-length exhaust canted upward, and a belt driven gear reduction unit. 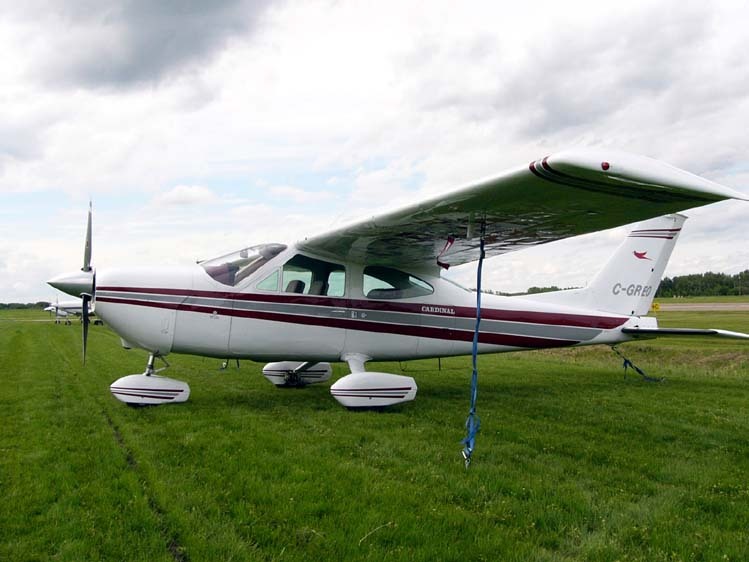 Cessna 177 model was introduced in 1867 with a 150 horse-power engine. 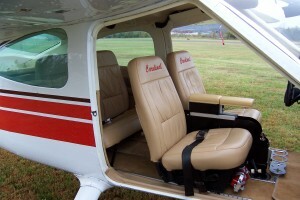 In Cessna 172, the pilot used to get an obstructed view while making a turn. The pilot used to sit under the wing of Cessna 172, and when the wing is lowered to make a turn, the wing used to block the pilot’s view. But in Cessna 177, engineers seriously dealt with this problem by keeping the pilot forward of the leading edge of the wing. However, that resulted in a too-far-forward center of gravity. This trouble was neutralized to an extent by adding lighter Lycoming O-320 4-cylinder engine instead of 6-cylinder O-300 Continental engine used in Cessna 172. The Cessna 177 design was meant to be a replacement for Cessna 172 that was to be discontinued following the new aircraft’s introduction. 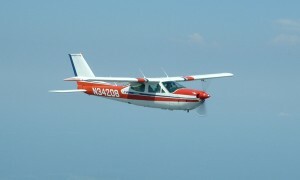 Cessna 177 offers much better upward visibility compared to Cessna 172 because of its steeply skimmed windshield as well as more aft-mounted wing. The absence of a blocking wing support strut also made the plane an excellent place for those who love aerial photography. 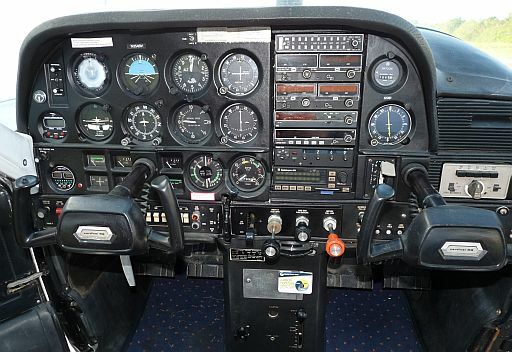 Cessna 177 is powered by one Lycoming O-360-A1F6D flat-4, 180 hp (135 kW), direct drive, carburated, four-cylinder engine, air-cooled, horizontally opposed engine, pushing a 2-blade constant speed metal propeller. 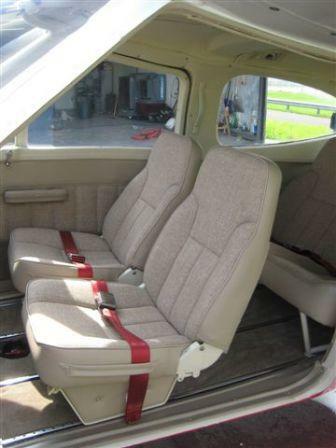 The interior of Cessna 177 is intelligently designed to fit 4 people comfortably (including the pilot). The front pair of seats is separated; while the real pair of seats is connected. 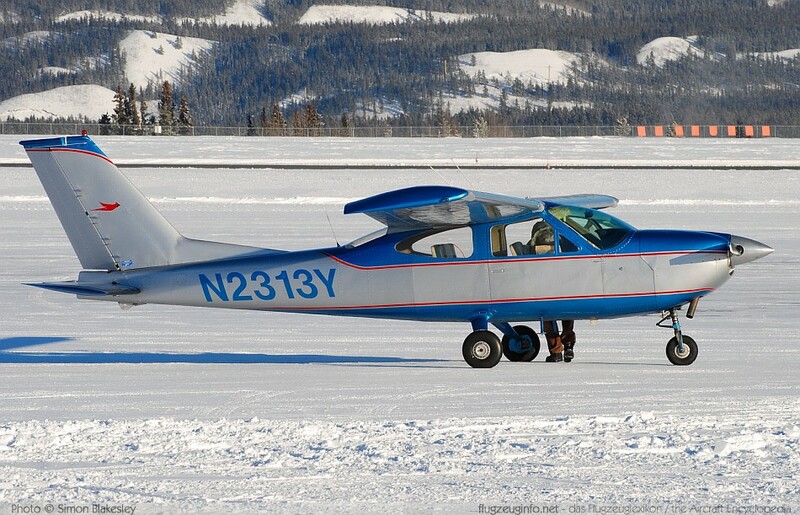 This light aircraft can also carry 120 lbs of baggage. After the delivery of the first Cessna 177 Cardinals that changed pilot-induced oscillation which alarmed the company that they started priority initiative to eliminate the problem. 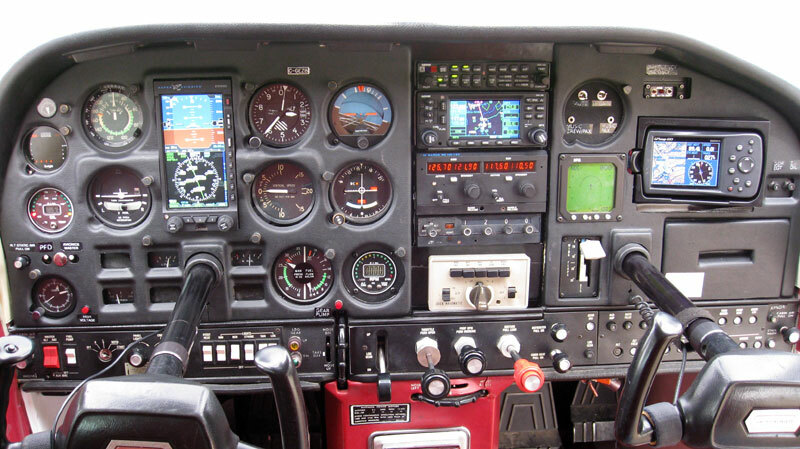 The 150 horsepower powerplant of the Cessna 177 was considered ‘underpowered’ by a lot of people, even thought it had more power compared to Cessna 172 that had 145 horsepower. 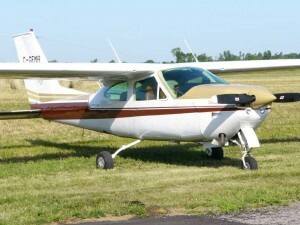 Cessna 177A – 177A was introduced by Cessna in 1969. 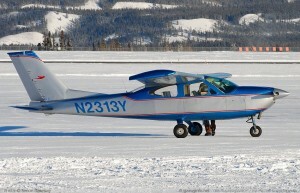 The revised model had 180 horsepower four-cylinder Lycoming O-360 engine. The extra power meliorated cruise speed by eleven knots. Cessna 177B – Cessna 177B was introduced a year later with a new constant-speed propeller, new wing airfoil along with several other minor improvements. The aircraft weighed 145 lb with maximum takeoff weight enhanced from 2350 lb to 2500 lb. In 1978, the company introduced a deluxe version of 177B called Cardinal Classic. It had a 28-Volt electrical system and a table for the rear passengers. 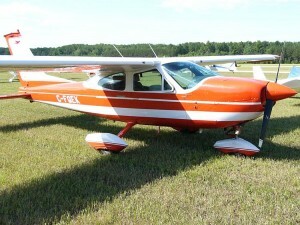 Cessna 177RG – The last aircraft of the 177 series was Cessna 177RG, also known as Cessna Cardinal RG. It was a direct competitor to aircrafts like Beechcraft Sierra and Piper PA-28-200R Cherokee Arrow. 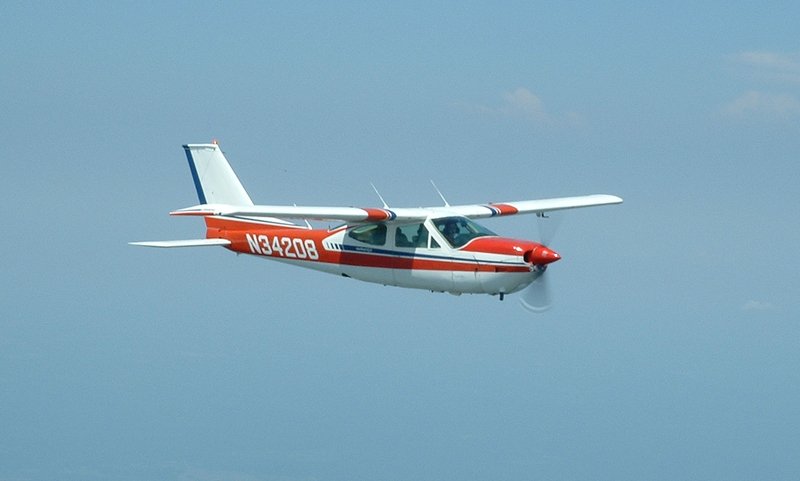 Cessna 177RG’s extra power and cleaner lines resulted in a 148 kn cruise speed, which is faster than the Cessna 177B. Cessna and its licensed partner in France Reims built 1543 Cessna 177RGs. Those made in France were called Reims F177RG.